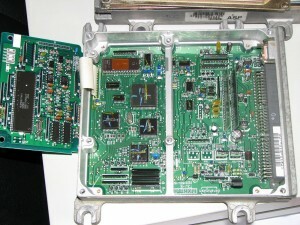 Honda ECUs have a Diagnostic Generation, Model and a Board Revision. 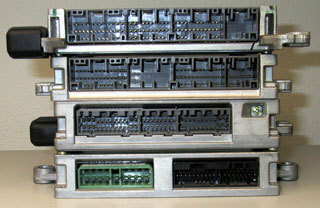 The diagnostic generations are OBD 0, OBD I, and OBD II. Examples of the model are P28, P72, etc. The board revisions are 1980, 11F0, and 1720. 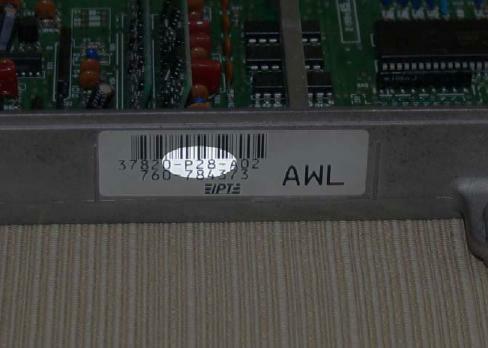 Knowing the generation of your ECU is extremely important. 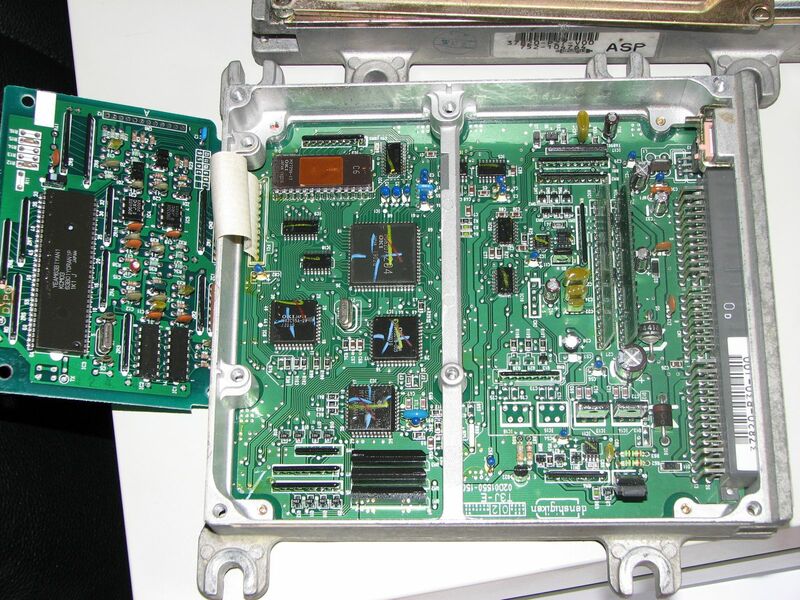 For a P28 it is easy because the P28 was only made for OBD I vehicles, however Integra ECUs like the P72 and P75 have both OBD I and OBD II variants. 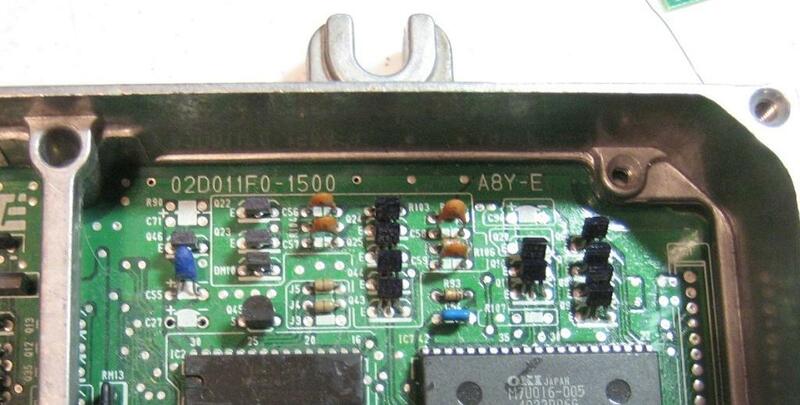 Be weary of this when you are purchasing an ECU online, an OBD II ECU is basically worthless. P28 – Civic Ex/Si – The standard issue tuning ECU. The only reason that the board revision is typically of interest is when you are attempting to add components like a VTEC conversion kit. 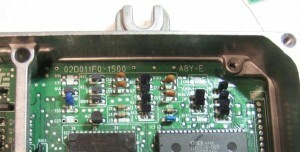 The only time you need to worry about whether your ECU is UDSM or JDM is when selecting which chip kit to purchase. JDM ECUs require slightly different chips than their USDM counterparts, so make sure you select the right one when you order.